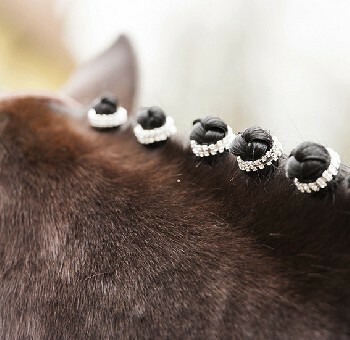 A little bit of bling—okay, that’s actually starting to become mainstream in showjumping and dressage circles. 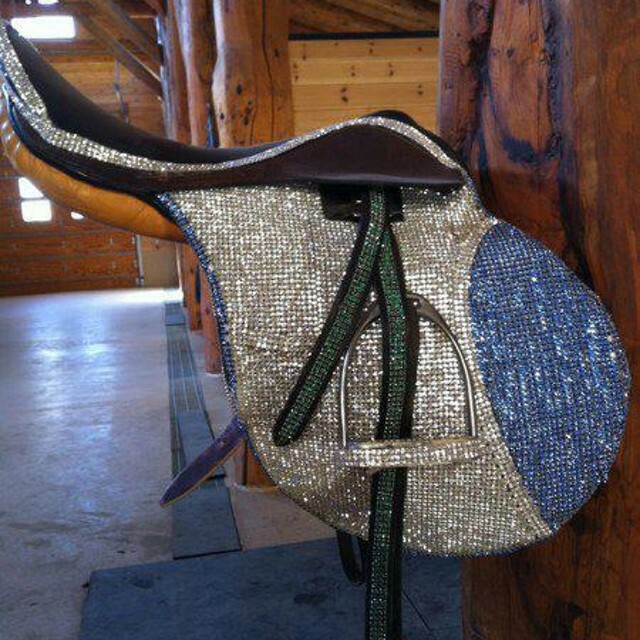 But there are still blinged-out equestrian creations out there that will shock even the most bedazzled of Dressage Queens. 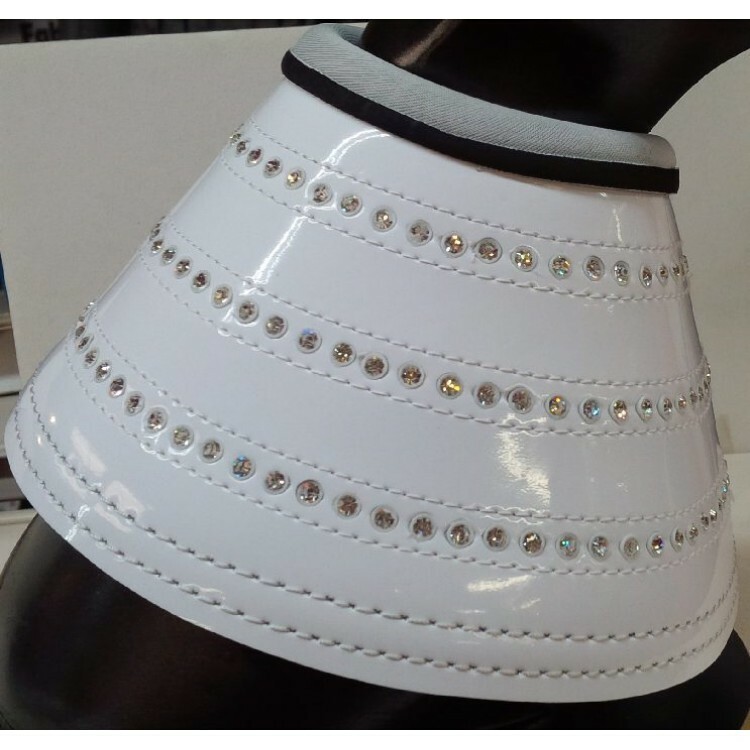 Not only will this saddle blind the judges, but rhinestones will decorate your breeches, your horse, your trainer, and anyone else you meet. 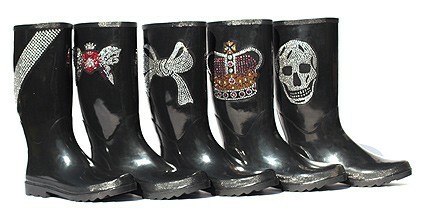 Won’t they LOVE to share the joy of bling for days and days with you? 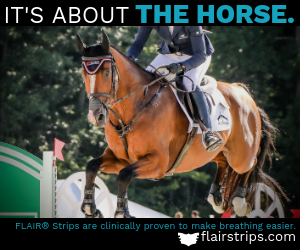 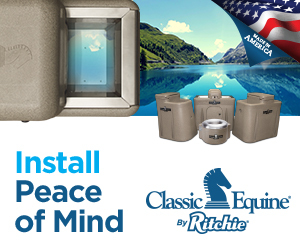 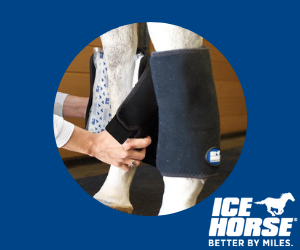 Wait…isn’t the point of overreach boots that your horse is probably going to destroy them? 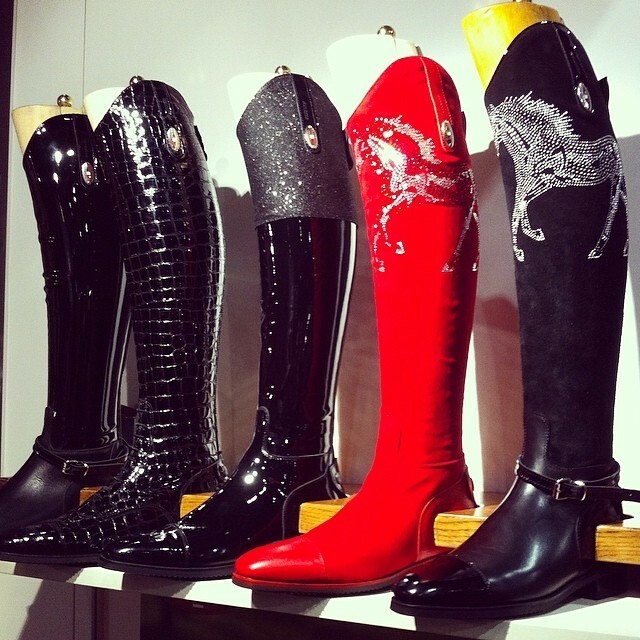 Likewise, these human boots would not last a day in your average barn. 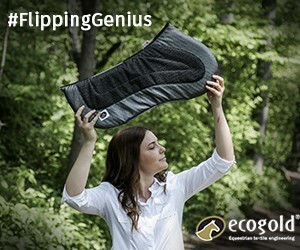 These are actually super adorable, but they’d probably raise eyebrows anywhere other than a schooling show. 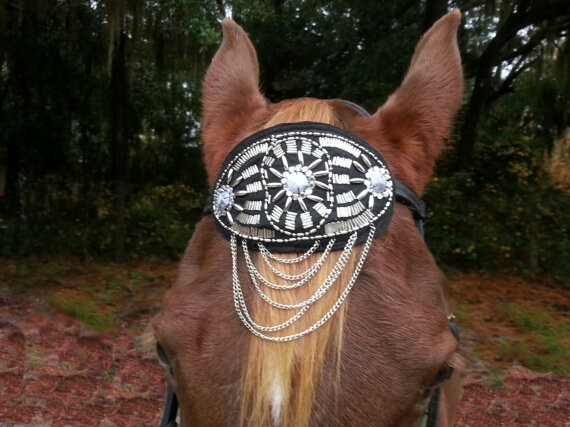 At least this bling browband doubles as a fly deterrent with the dangling chain. 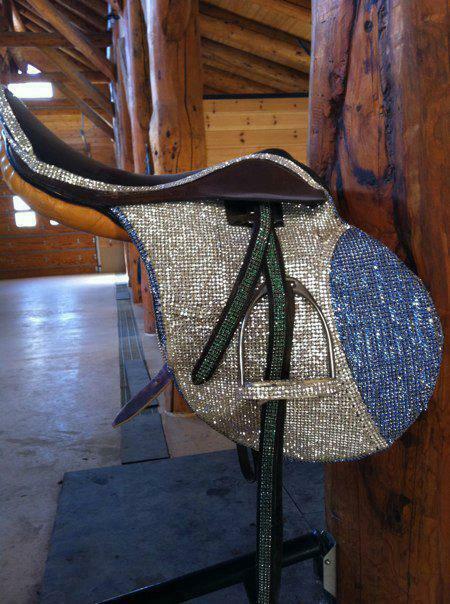 Do you have a favorite blinged-out accessory? 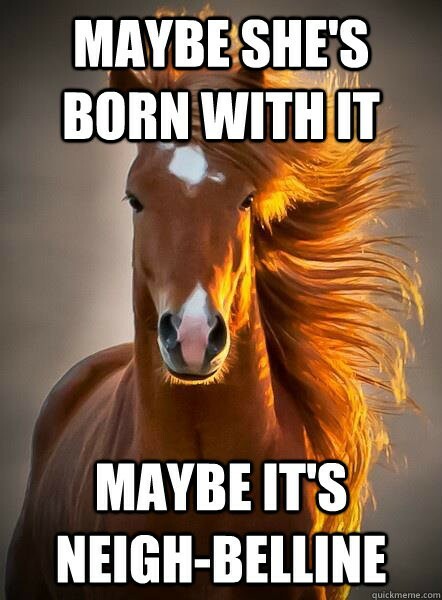 Share it with us on Instagram @heelsdownmag!